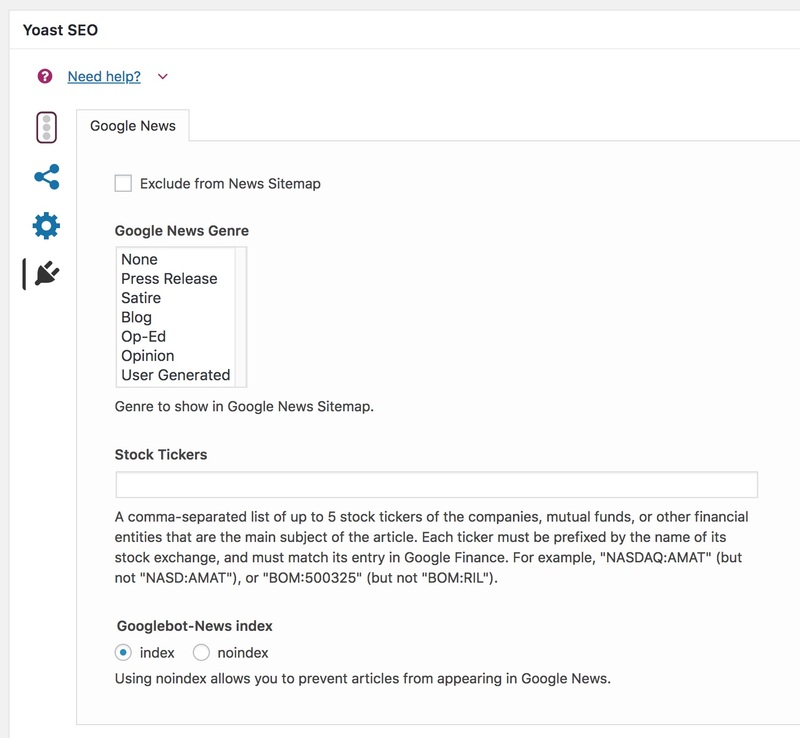 Aim for that top spot in Google’s news carousel with our rewritten way of adding relevant schema data like NewsArticle to your articles. There is no easier way for search engines to grasp the main information from your article to make sure it ranks well in Google News and the likes. Want all our SEO plugins at once? 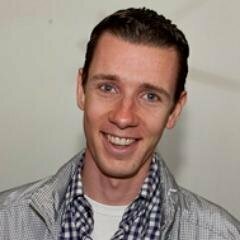 Our News SEO plugin adds all the right and relevant NewsArticle schema.org markup to your posts. This will allow Google to grab all the information they need to make sure your article is properly crawled and indexed, without any hassle and problems! 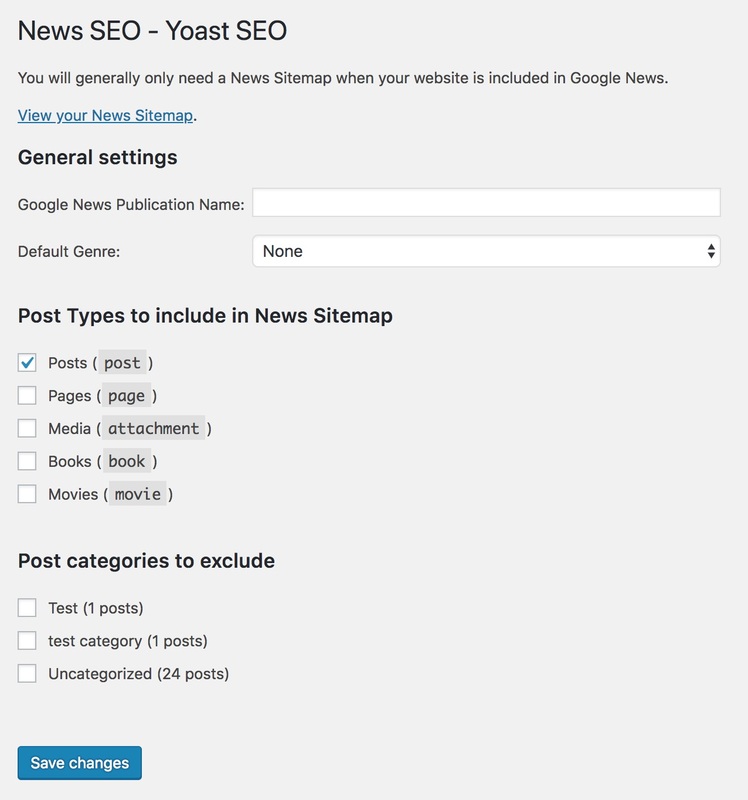 With the News SEO plugin you can easily disable specific categories that shouldn’t be included in the Google News XML sitemap. You can select them after you enabled certain post types. How many sites will you use News SEO on?